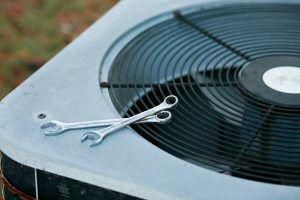 There are several options and configurations out there to consider for your heating and cooling system. Many homeowners, eager to install their system, might settle for a standard system that fulfills the bare minimums. However, if they take the time to research all their options sooner instead of later, they might be able to save some time and money. 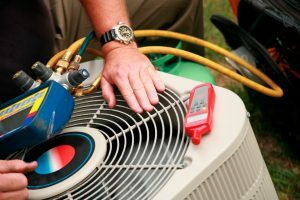 A thorough conversation with an HVAC contractor should help you get everything right the first time. 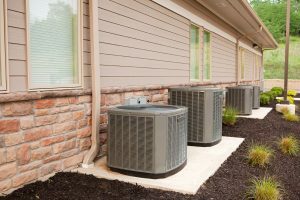 To help you out, we’ve listed some points to consider or bring up while speaking with an HVAC contractor in Rocky River, OH. 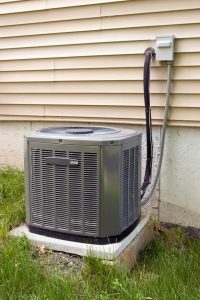 Air conditioners see regular use during the hot summer months, and most homeowners are accustomed to paying more in monthly bills when the temperature gets warm. 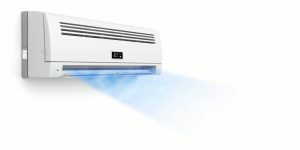 This is to be expected, of course, since the air conditioner in your home needs to run more often in order to keep your home comfortable. 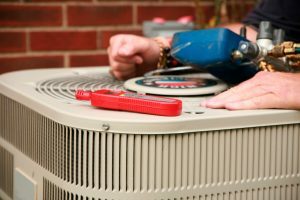 But just because you need to pay more for summer air conditioning doesn’t mean you should pay more than is necessary. 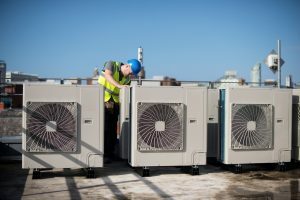 By improving the efficiency of your air conditioner, you can cut down on the high monthly costs and reduce the wear and tear on the system to boot.